The lives of Asli and Ferhat intersect out of pure coincidence. While trying to catch a man who betrays their business, Ferhat shoots this man. In order to make this guy speak, Ferhat wants to keep him alive and brings Asli for the wounded man’s recovery. Asli, at first, does not understand that she has been brought by the criminals. She does her best to save this wounded man. Eventually, she finds out that there is something wrong and tries to escape from that ranch house located in the countryside. However, Ferhat does not let her go and starts to captive her one of the barns in the ranch house. Meanwhile, Asli’s brother Cem starts to work together with Ferhat’s brother for the purpose of disclosing the criminal activities of Namik. Cem comes to the ranch house without knowing that his sister has been kept there. He starts to investigate the activities of Namik and shows Ferhat that he is not afraid of anything. During that time, Asli witnesses that Namik is a murderer. She promises to keep her mouth shut and not to tell anything to anyone including her police brother Cem. No matter how hard she tries, she cannot manage to persuade them. Her death certificate is signed by Namik. And Ferhat is assigned to kill her. 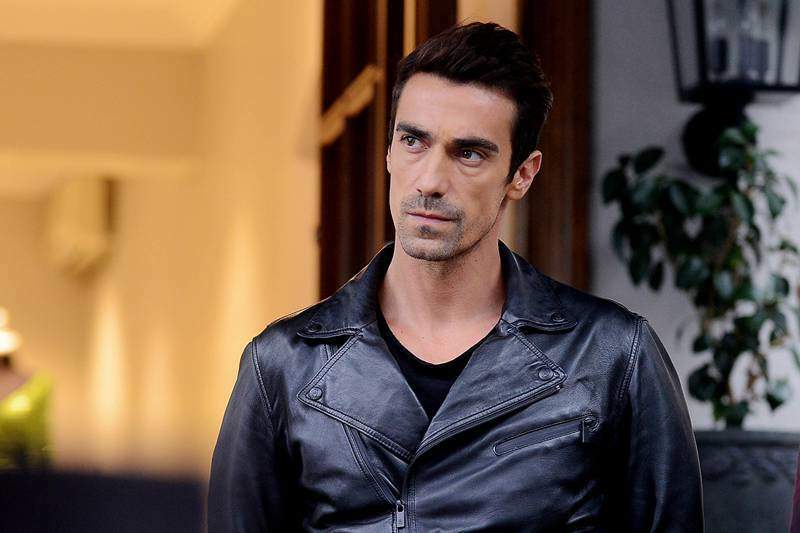 Just before Ferhat shoots Asli, he wants to give her a last chance. Ferhat would save the life of Asli on the condition that she would get married to her. Ferhat knows that the people who belong to his family are automatically under the protection. If Asli accepts to be his wife, she can survive. In black white love – price of passion (siyah beyaz ask) tv series story, you will watch the story of Ferhat and Asli who are just black and white. Will Asli accept to get married to Ferhat in order to save her life? What is the aim of Ferhat after he gets married to Asli? 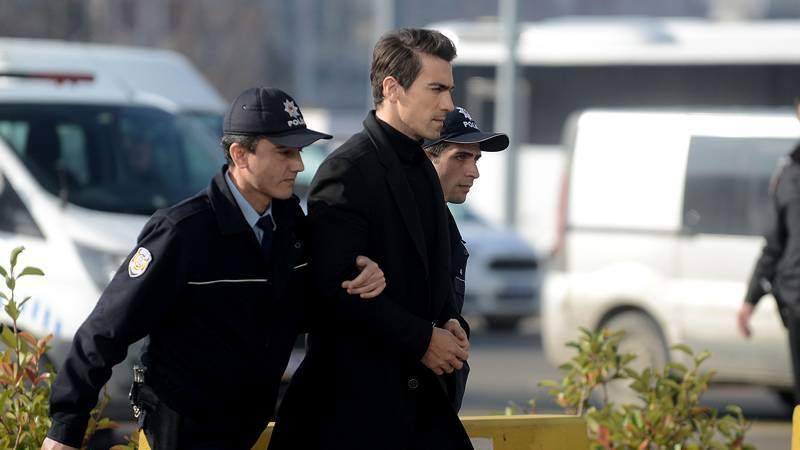 Will Cem manage to disclose the criminal activities of Ferhat? 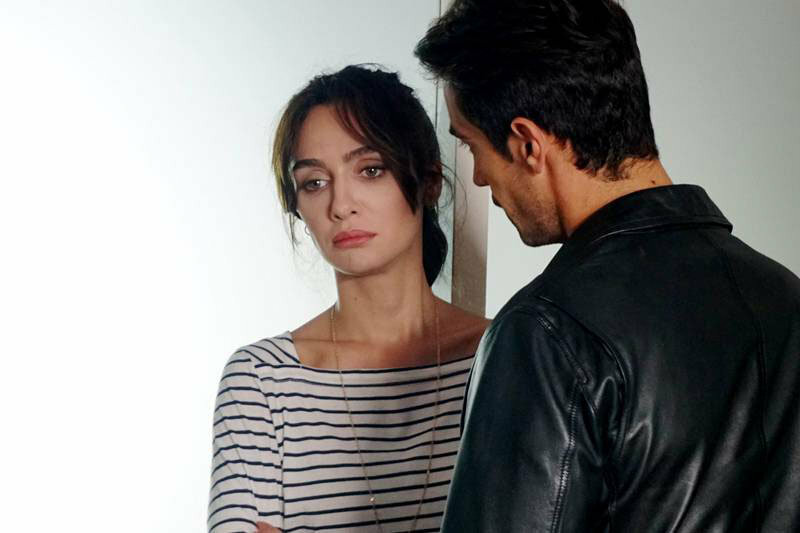 Will Ferhat and Asli have a real marriage? Ferhat (Ibrahim Celikkol): Ferhat comes to Istanbul when he is 11 years old and and starts to work together with his uncle Namik. He is cold-hearted and fearless. He thinks that he has buried the love inside him until death. Asli (Birce Akalay): Asli never loses her hope towards life and works as a successful doctor. She is so helpful not only towards people but also towards animals. Yigit (Deniz Celiloglu): Yigit is Ferhat’s brother. He becomes a successful prosecutor who has chosen to become a good and honest man just like his father. Yigit has witnessed how his brother Ferhat has been involved in the world of crime. He decides to combat with the criminals in this world of crime and collaborates with Cem. I am looking for this series in Spanish Subtitles. My most favourite serial made by a Turkish team. Most of the rest are so disappointing and repetitive. Where can I see it with English sub? I can’t find it!! !